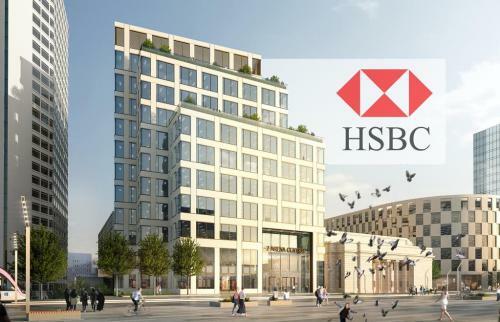 HSBC’s relocation from London to Birmingham is a ‘significant boost for the Midlands’, says Economic Secretary. 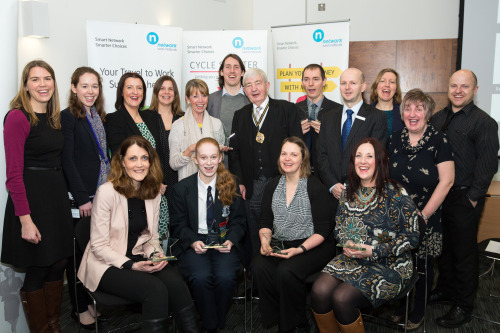 Schools, colleges and businesses rewarded for cycling and walking efforts Schools, colleges and businesses across the West Midlands have received recognition as being some of the most bike and pedestrian-friendly places in the region. 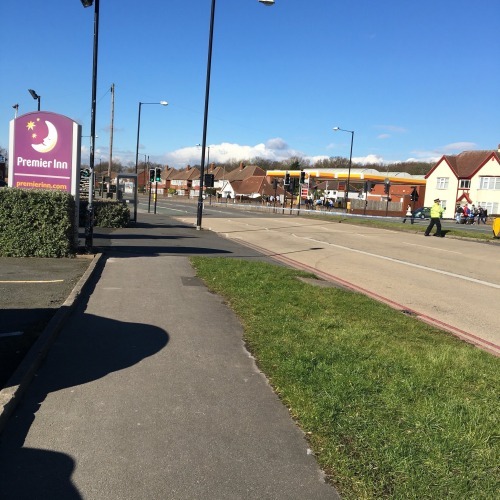 Man hit over the head with a hammer in a Sheldon public house…. 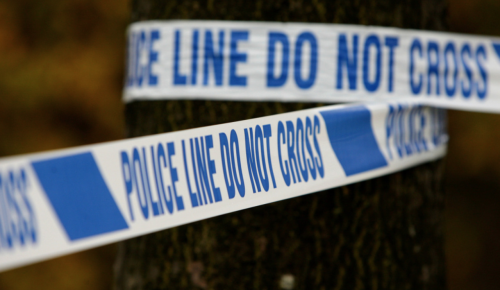 Man hit over the head with a hammer in a Sheldon public house. 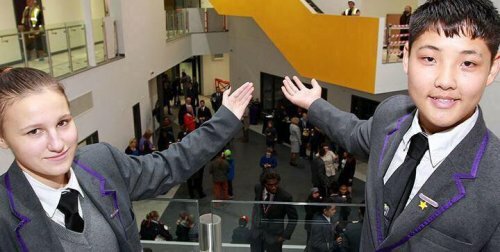 Open Day at South and City College Birmingham. 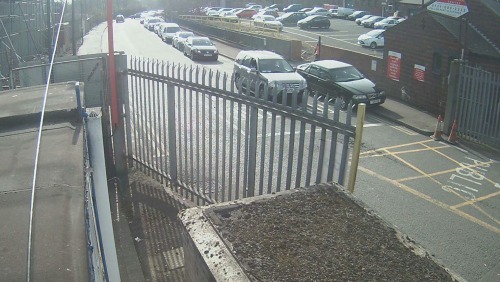 Flooding on railway lines between London Euston and New Street during morning rush hour. 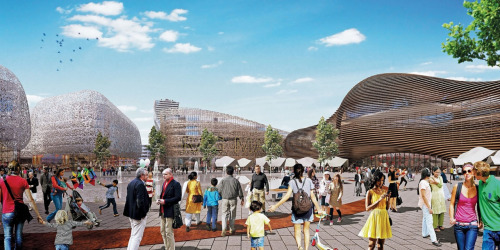 Timelapse of the £500 million Paradise regeneration scheme. 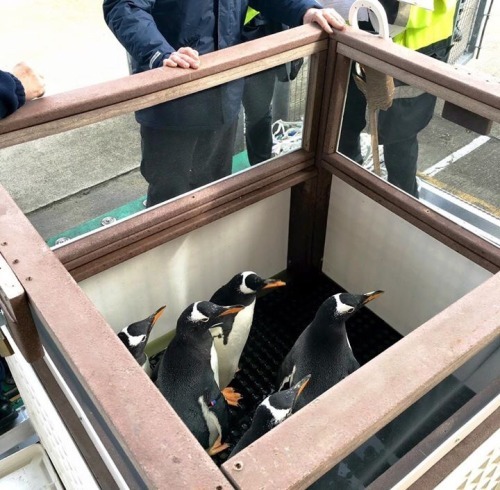 Colony of Canadian Gentoo Penguins arrive at The National Sea Life Centre Birmingham. 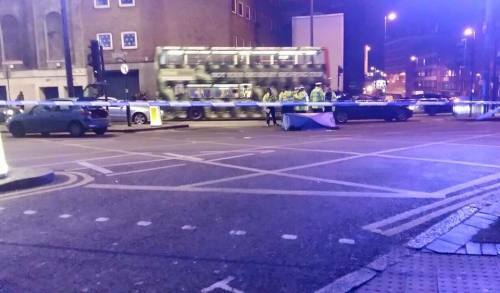 BREAKING: Investigation launched following a fatal collision on Park Street in the City Centre. 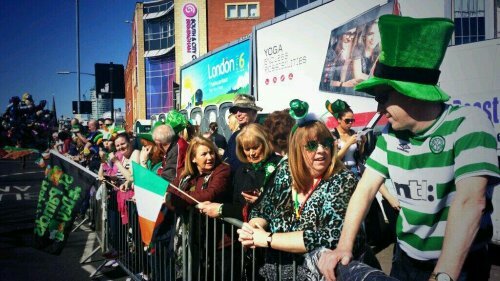 Birmingham prepares for St Patrick’s Day Parade This year’s St Patrick’s Day Parade will take place in Birmingham on Sunday 13th March, when the theme will be the phoenix. 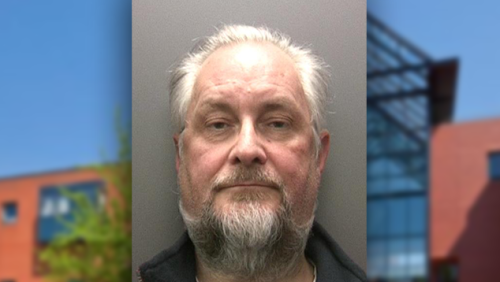 Former scout leader sentenced to over five years imprisonment for abusing young boys. 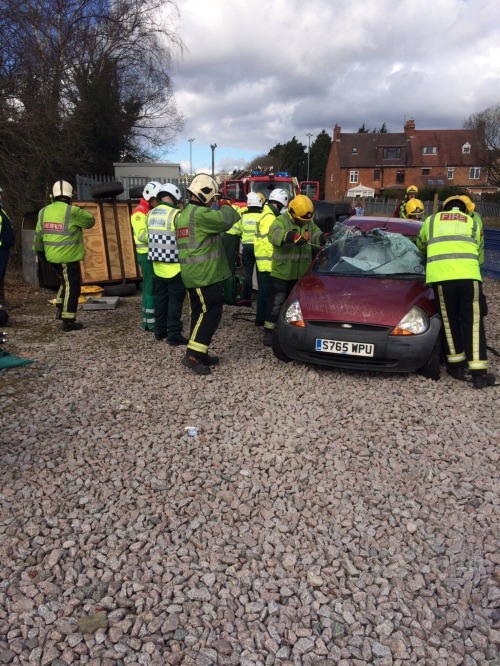 Emergency Services are currently taking part in a large training exercise in Solihull. 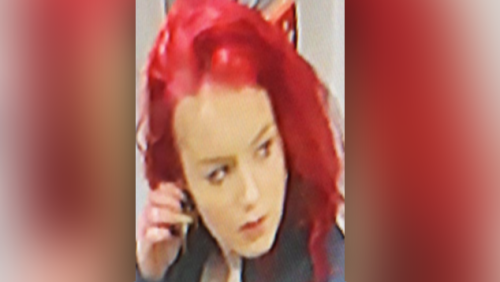 BREAKING: Man charged with two counts of attempted murder after a pregnant woman was stabbed in Sutton Coldfield. 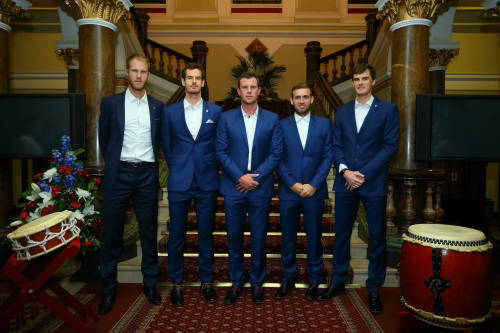 Lord Mayor welcomes GB Davis Cup Team to Birmingham Birmingham’s Lord Mayor Cllr Raymond Hassall has welcomed the Aegon GB Davis Cup Team to Birmingham for the Davis Cup by BNP Paribas World Group. 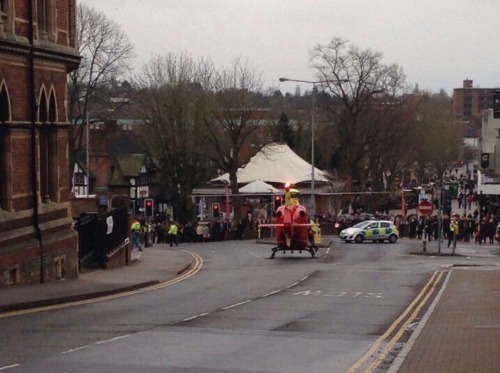 BREAKING: A man has been arrested after a woman was stabbed in in Sutton Coldfield town centre. 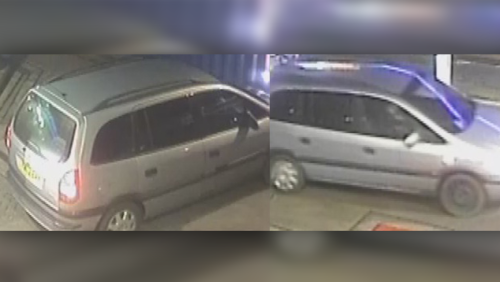 CCTV images released after a man was driven into at a BP petrol station in Weoley Castle. 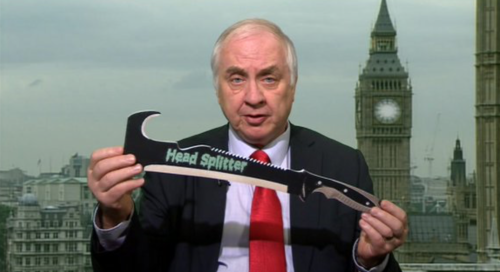 Commissioner gets cross-party support for campaign against ‘zombie knives’. 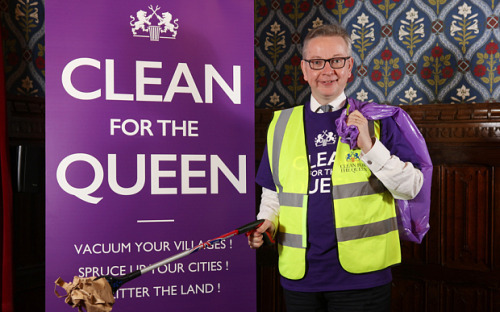 Birmin-gum cleans for The Queen this weekend A campaign to get people out and about cleaning up their communities is being backed by Birmingham City Council. 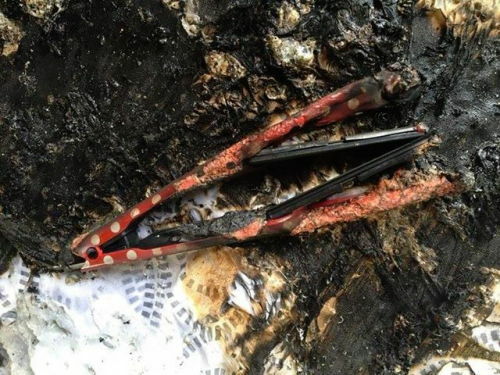 Pull the plug on hair straighteners before it’s too late. 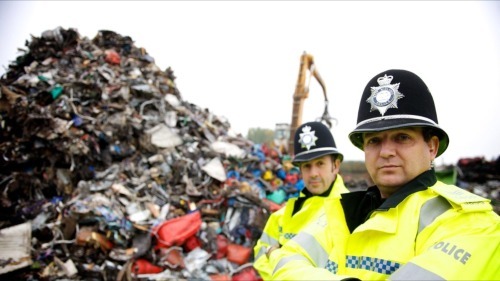 Metal theft has plummeted following a crackdown on the illegal scrap trade. 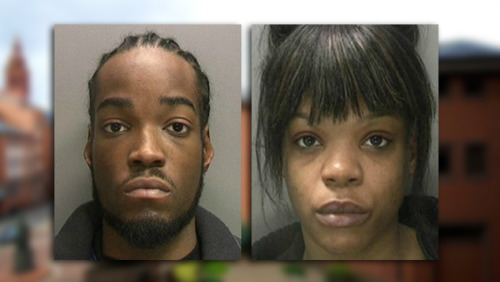 Bogus beggars in Birmingham believed to be earning between £100-£500 a night. 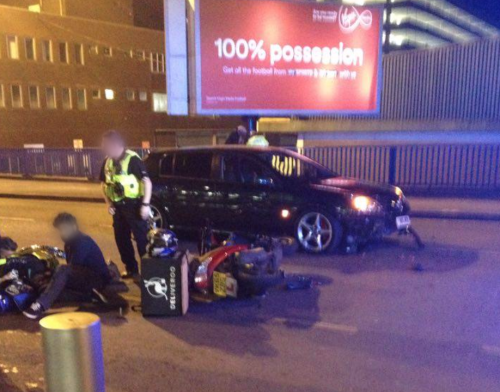 Elderly man in a critical condition following a collision in the City Centre. 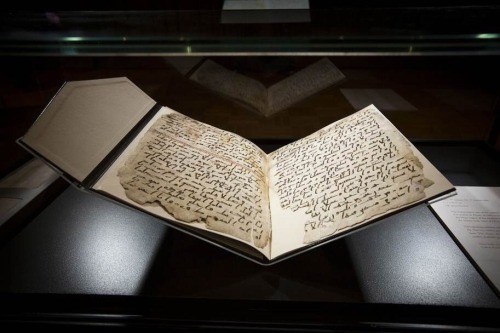 Drugs previously used to fight epilepsy could treat cancer…. 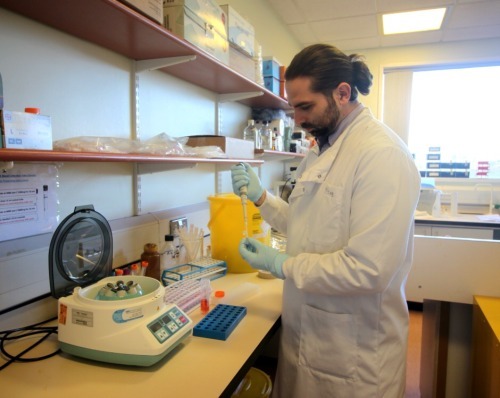 Drugs previously used to fight epilepsy could treat cancer. 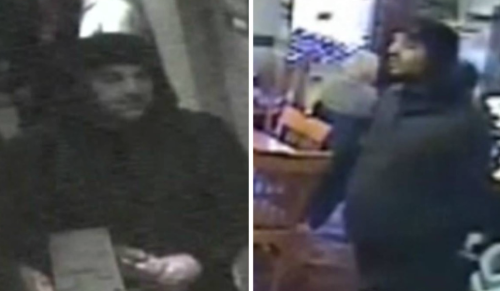 Help identify a man who was stabbed multiple times in Sparkhill. Almost 70% of students get their first secondary school place choice. 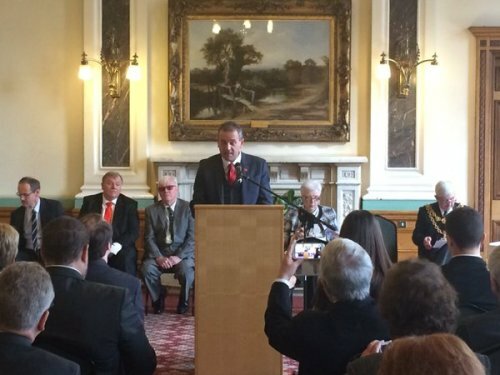 The Formal handover of Sutton Coldfield civic regalia has taken place at Birmingham Council House. 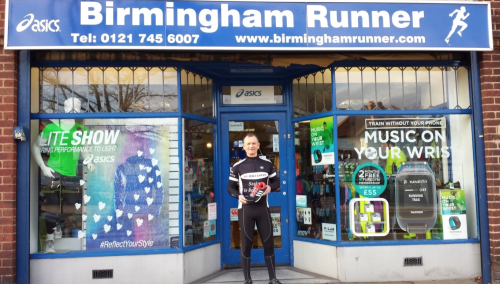 Support Blind Dave Heeley’s Escape from Alcatraz The father-of-three from West Bromwich, who is nicknamed Blind Dave, is the first blind person to complete the seven-marathon challenge. 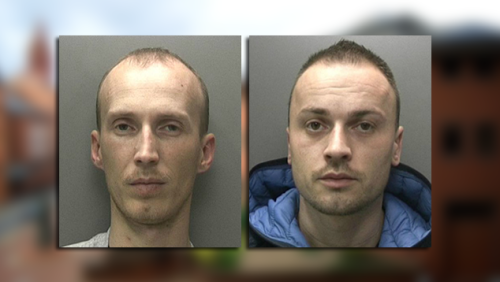 Two men who stole phones from fans at Libertines gig have sentenced to three years imprisonment. 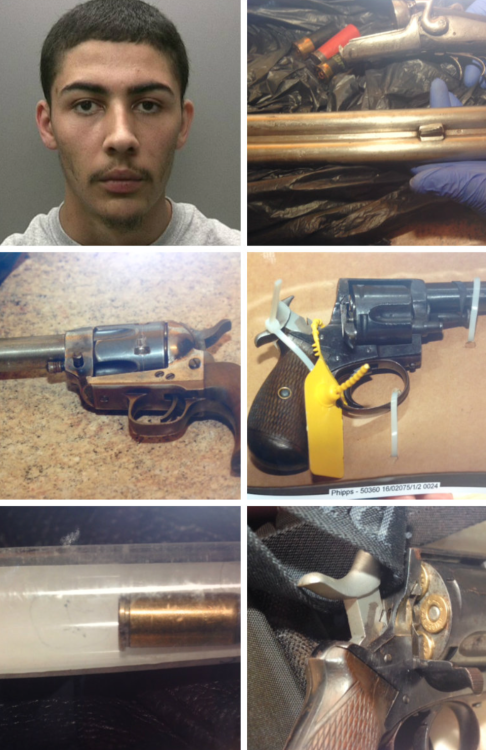 Northfield man sentenced to five years imprisonment for possession of firearms and ammunition. 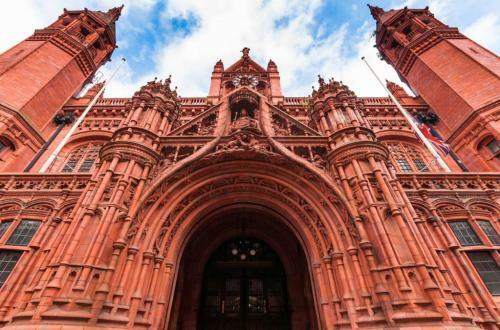 Food businesses must take control to avoid kitchen nightmares Jacqui Kennedy, Acting Strategic Director of Place, on what food businesses should do to protect their premises from pests and avoid kitchen nightmares. 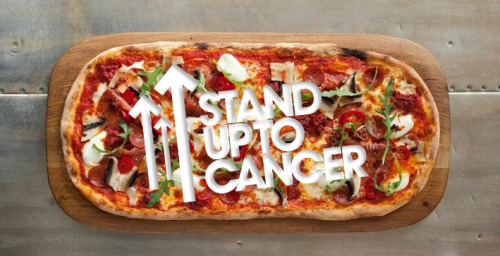 Stand Up To Cancer with Zizzi’s £1 pizza day. 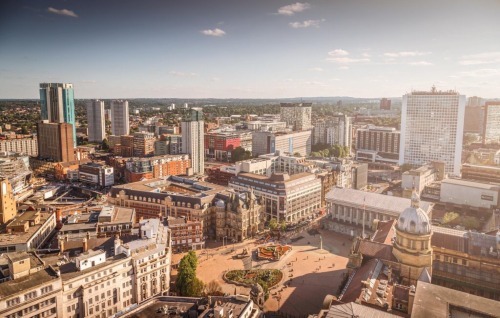 Birmingham has the highest quality of life of any English city outside London. 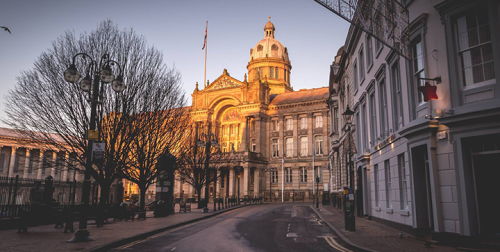 Birmingham City Council and partners introduce Housing Birmingham. Deliveroo driver suffers leg injury following a collision with a car. 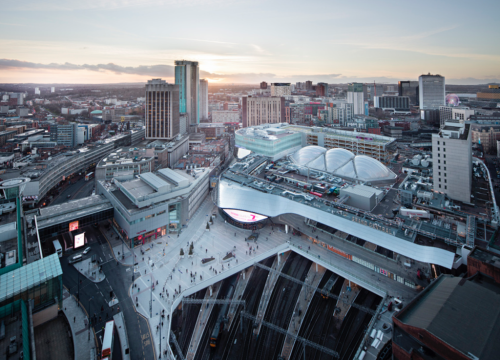 New Street Station scoops ‘station excellence’ award at the Rail Business Awards. 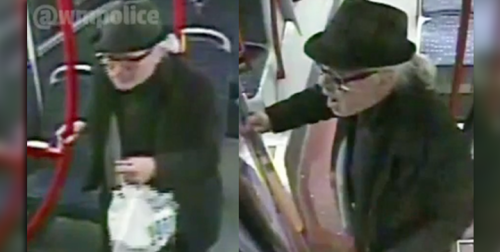 Appeal for information after a girl was sexually assaulted on the number 74 bus. 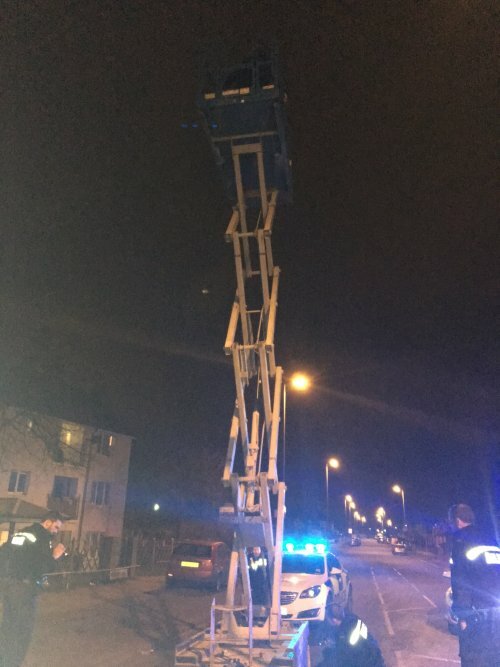 Police called after two men got trapped in stolen cherry picker. 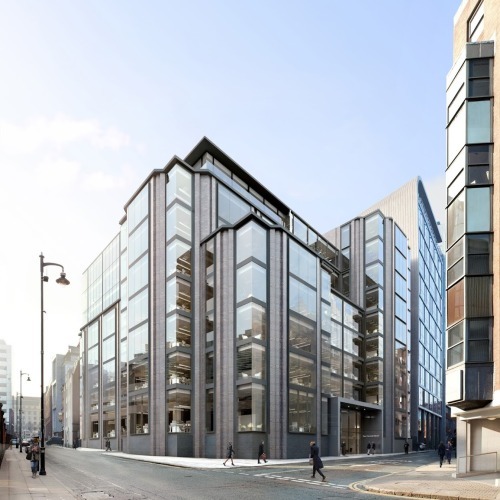 Two Cornwall Street to feature Birmingham’s largest private roof terrace. 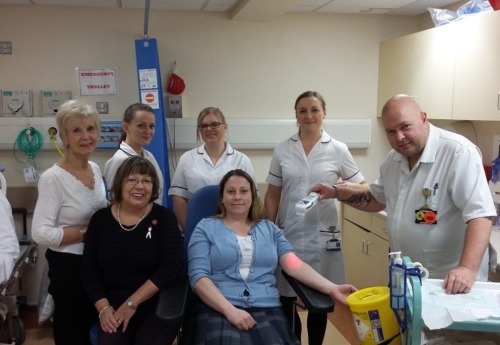 Local charity donates £4,000 machine to help patients with breast cancer. 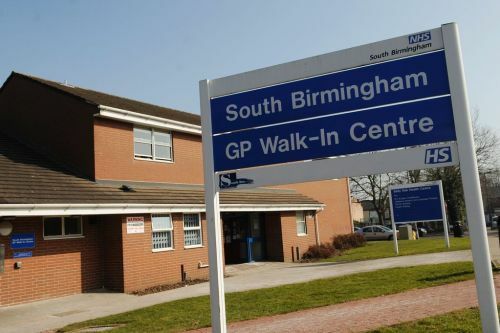 Katie Road walk-in centre hours extended until 10PM, seven days a week South Birmingham GP walk-in centre is now open from 8am-10pm, seven days a week. 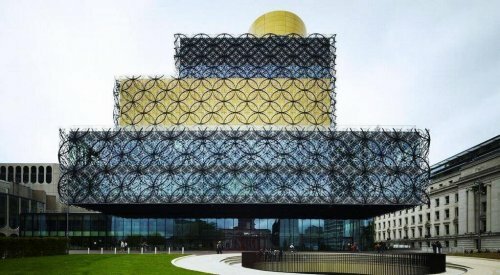 Birmingham creatives open the 2016 Brit Awards with a stunning visual display. 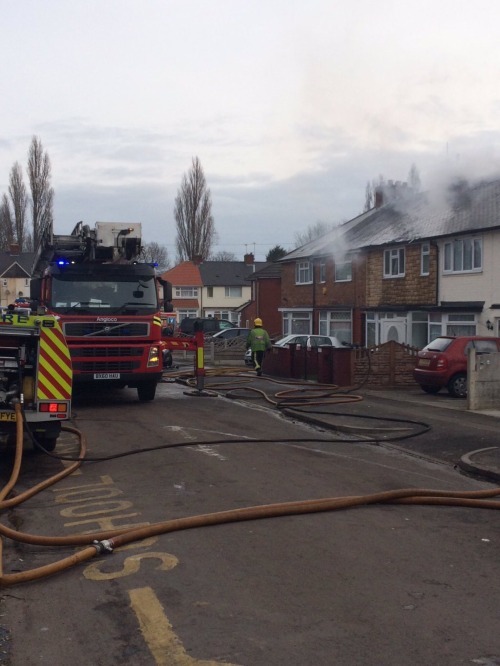 Third group of Syrian refugees have arrived safely in Birmingham. 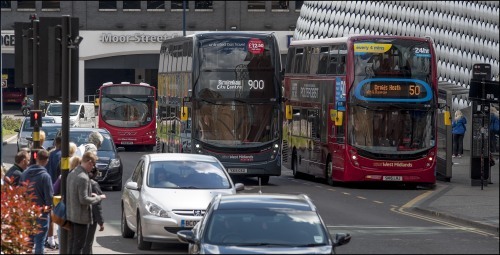 National Express bus company backs Birmingham pollution trial National Express, which operates most of the buses in the West Midlands, has welcomed the new government trials to improve air quality in Birmingham. 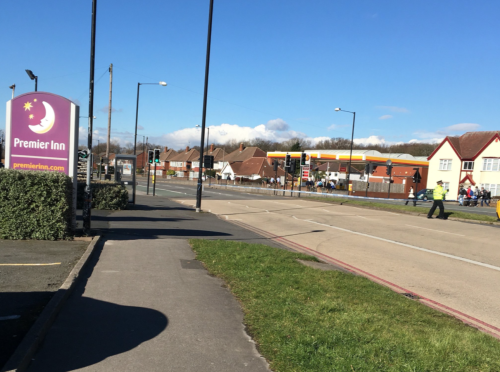 Man arrested after a teenage girl died following a collision on Birmingham Road. 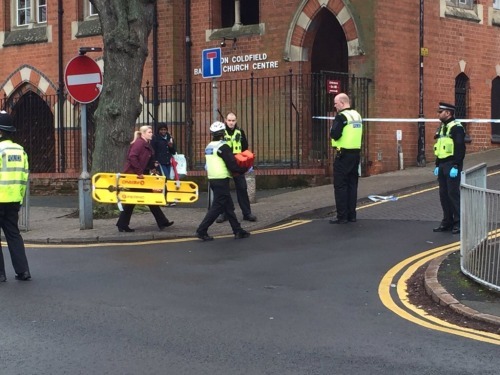 Teenage girl seriously injured following a collision on Birmingham Road. 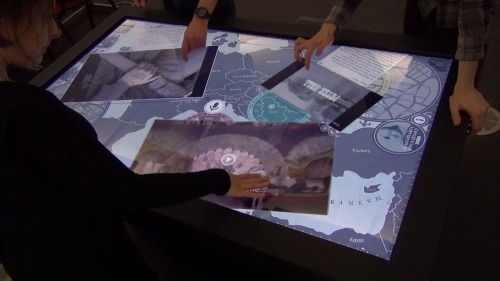 Visitors from around the world review the Library of Birmingham. 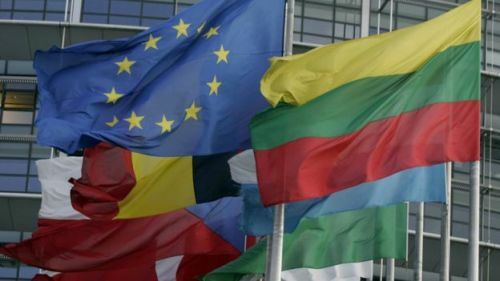 BBC to stage three major debate programmes in the run-up to the EU referendum.